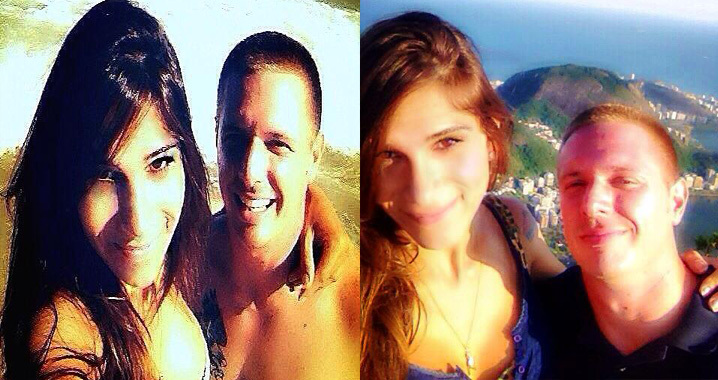 I met Paula on myladyboydatedate.com and decided to take a trip down to Brazil to go see her and explore Brazil. I got down there and we hit it off after the first day! We got along from the start and had the same taste in jokes and everything. I have to admit at first I was a little nervous about a new relationship especially with a ladyboy it was my first relationship with one. But what I found is a caring, sweet and hilarious girl who wants just what I want... Someone to love. Myladyboydate.com made it very easy to find the type of girl I am interested in and I really appreciate the job they have done with the site. I want you congratulate to give me this chance make a website for ladyboys around world and make our lives better to give us a chance to have a decent and a real relationship. Thanks to you I met Joey here in Myladyboydate.com and we are having a great story of love sharing our lives and making planes to the future. ¡Nuestros mejores deseos para la encantadora pareja! ¿Inspirado por Joey y Paula? ¡Comparte su historia! ¿Quieres vivir tu propia historia de éxito? ¡Crea tu perfil y empieza a tener citas ahora! ¡Nos encantaría escucharte! No hay nada más gratificante para nosotros que leer sus historias de éxito. Tú eres la prueba viviente de que, para el amor, el género no importa. Y eso es muy inspirador para las personas solteras.